Col. T.E. 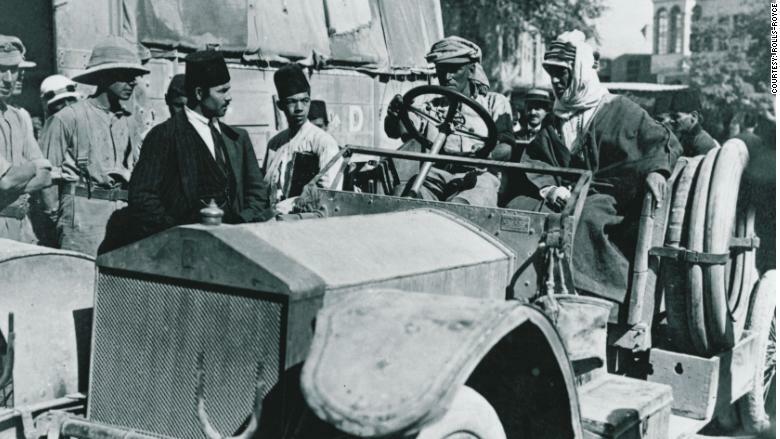 Lawrence, also known as Lawrence of Arabia, in the passenger seat of a Rolls-Royce Silver Ghost Tender in 1916. 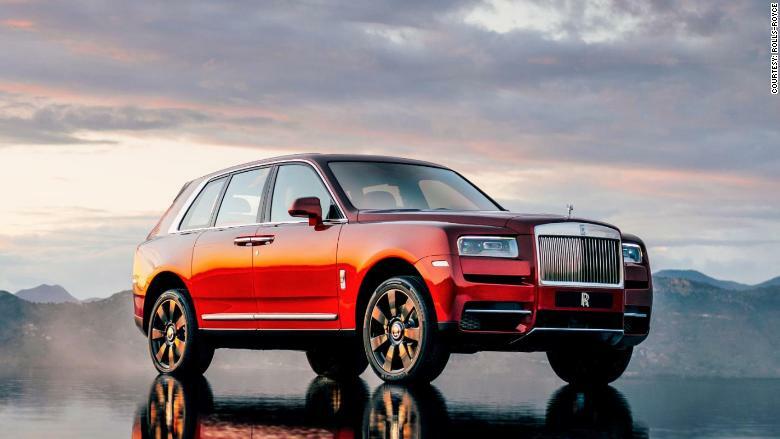 Thanks to its big 22-inch wheels, the Cullinan maintains classic Rolls-Royce proportions despite its height. 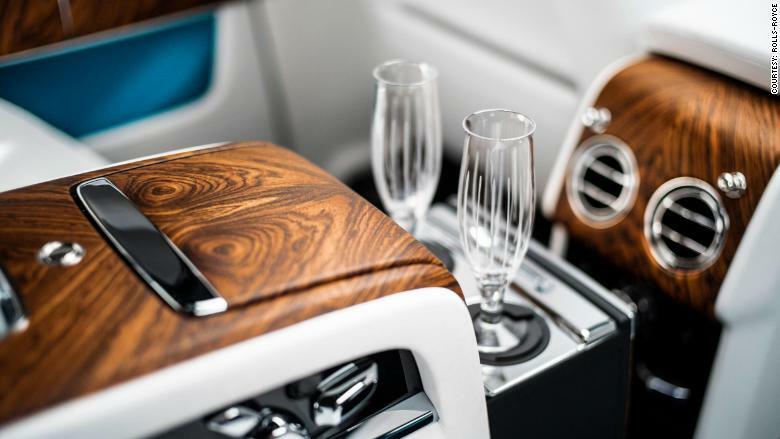 Buyers who forego fold-down rear seats can enjoy champagne or a glass of whiskey instead. 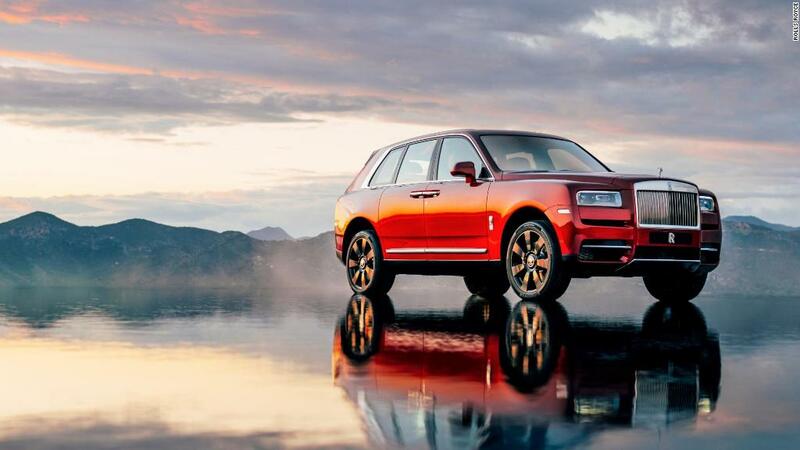 The most extraordinary thing about the Cullinan, which is named after the world's largest diamond, is the amount of attention paid to actual off-road usability. 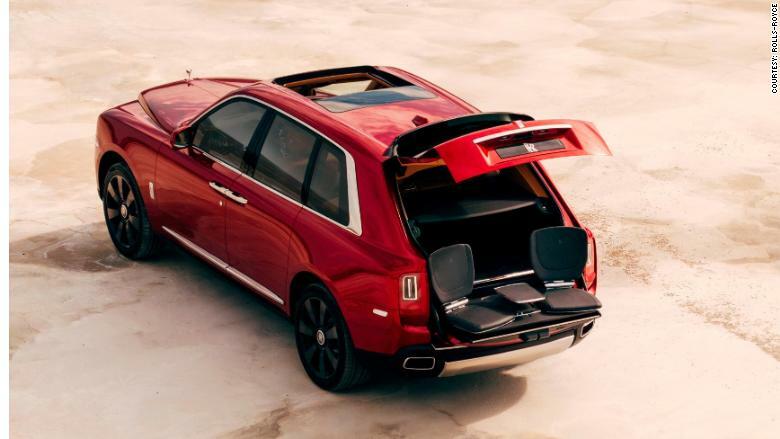 With a base price of $325,000 and an average cost, including options, around $400,000, the idea of even taking one of these through a pothole would probably make many people blanch.